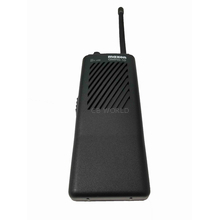 Two Way Radios at CB World! 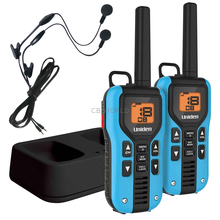 A two-way radio can both transmit and receive. 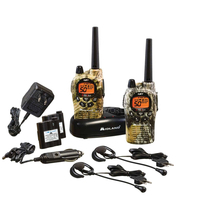 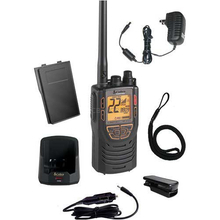 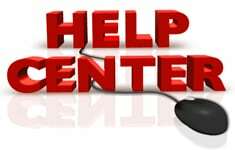 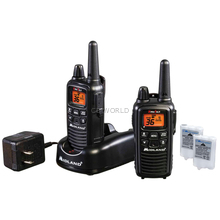 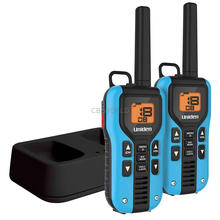 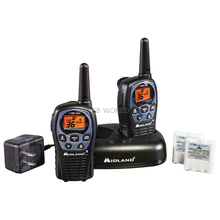 We offer several different Two Way Radios (Walkie Talkies). 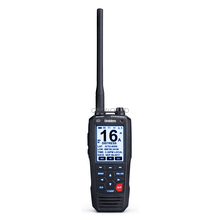 These awesome radios are can be used for all kinds of different situations including hunting, camping, off-roading, hiking, working, and more!